About a year ago my girlfriend and I moved back to New York City after six years in Seattle. In Seattle we cooked all of the time, and we loved all of the delicious flavors we could create at every meal. When we got back to NYC, life became so much more NYC. Happy hour on Tuesday, a friends’ band playing on Wednesday, gallery openings on Thursday. Sure, it’s a lot of fun, but it seemed like we were living off of expensive meals and quick falafels. 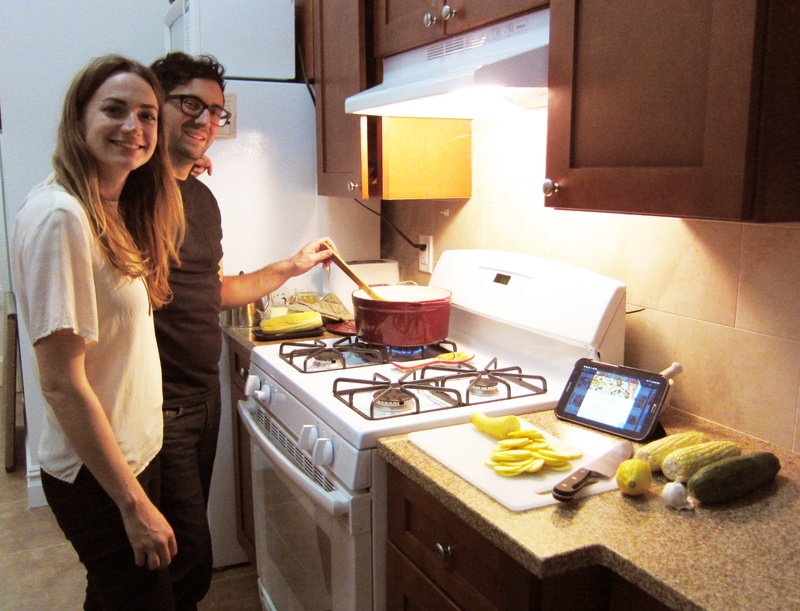 We were never cooking for ourselves. Now don’t get me wrong, if you are going to spend $3 in this city, you probably can’t do any better than a falafel from Oasis. Add that to the hip Korean place that opened around the block and the lobster rolls that are in season, and now eating out all the time starts hitting the wallet, as well as the belly, pretty hard. 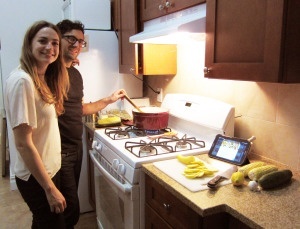 So we finally decided that we had to get back to cooking at home, making meals that were both tasty and nutritious. We needed a way to plan our meals. Since I was using Trello to organize projects at work, I thought it would translate well to organize recipes to cook at home. 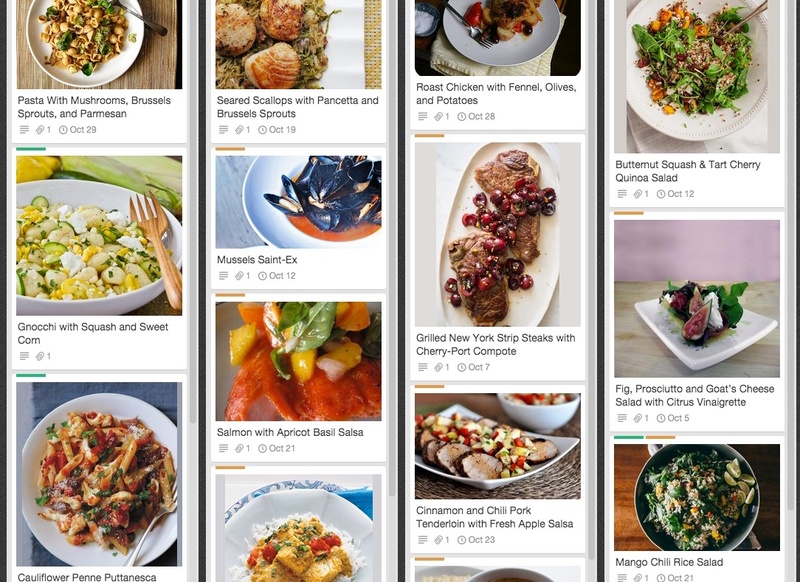 Feel free to copy this board and expand upon it with your favorite recipes, or use it as a source of inspiration as you create a board of your own. 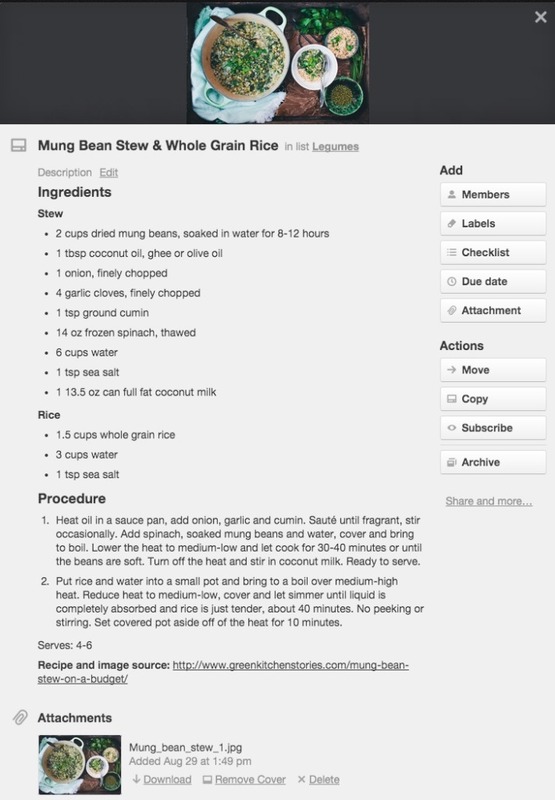 So how do you create the perfect meal plan in Trello? Everyone who likes to cook probably has a few or a few hundred food blogs that they like to read for recipes and inspiration, and we have all probably bookmarked our fair share of recipes with good chef-ly intentions, of course! But as we all know, so many of those recipes fall by the wayside. Turning those recipes into Trello cards with just a few simple steps, brought a cornucopia of easily accessible meal options right into my life. The first thing you want to do is set up some lists on your board. Imagine you are creating the cookbook of your dreams...think of all the chapters you would want. Each list can be a chapter for a favorite meal category. 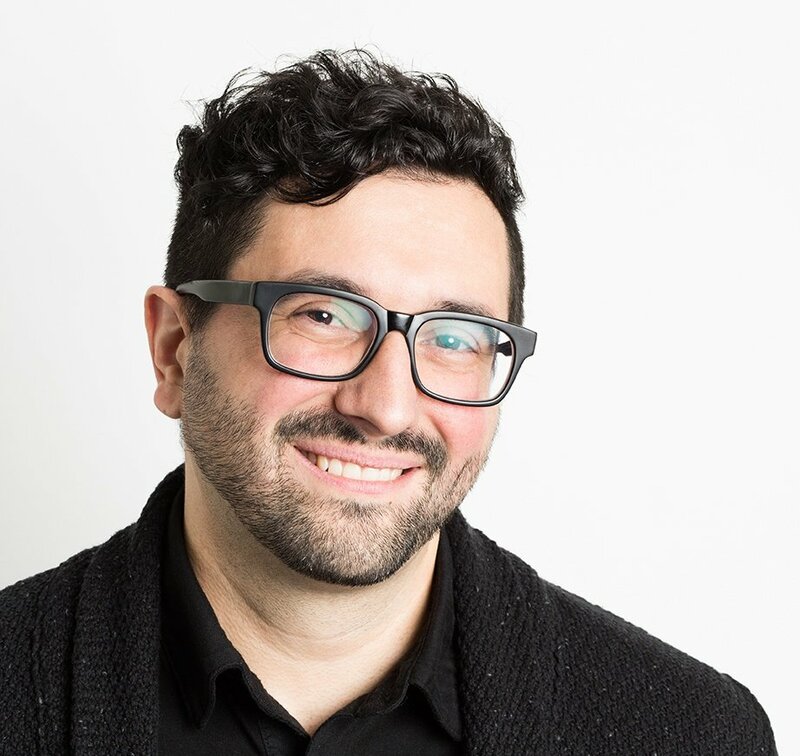 For me it was simple: I was brought up in an Italian household, so right off the bat pasta gets a list. Any pasta. All of the pasta! Of course dinner is not always about pasta, so I add: Vegetables, Legumes, Seafood, Meat, Salads, Sides and Desserts. Nothing too crazy, but you can go as crazy as you like. Now when I am cruising my favorite blogs and see something that looks amazing I can create a new card with the name of the dish on the appropriate list. Then, I copy and paste the ingredients and directions into the card’s description as well as the link to the recipe back on the original website. Finally, if there is an image included with the recipe I will right-click the image and select “Copy Image URL” and then in my Trello card click the Attachments button on the card back and paste the link in to the “Attach a link” field. This also adds the image to the front of the card as a card cover so that when I am browsing my board I can see all the great dishes that are available for me to make. Now go through all of the recipes that you have been squirrelling away and fill up your board with mouthwatering delights. This is also a great time to add any other members of your household to the board. Have them add their favorite recipes to the board as well, like that Tunisian stew that you can’t get enough of on a crisp Autumn night. 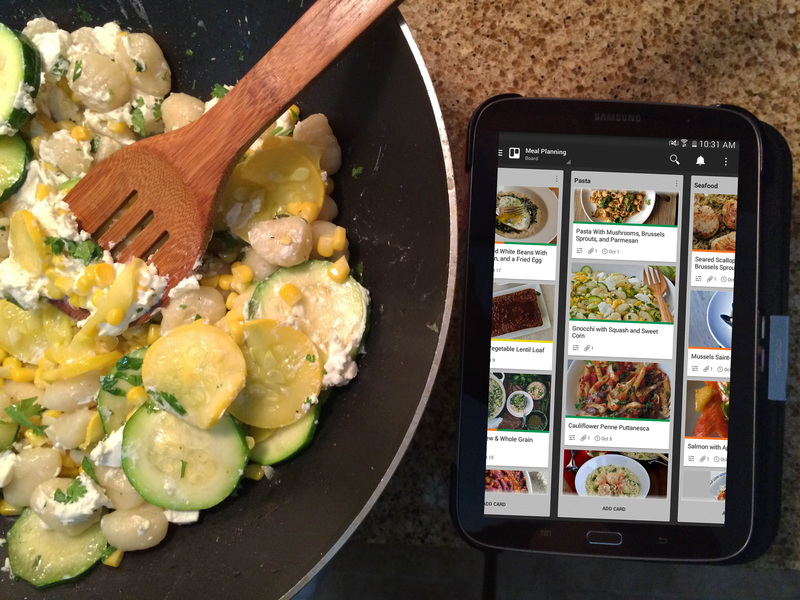 Alright, now you’ve got your recipes on your Trello board and it’s time to start planning. I like to be realistic about my cooking habits, which means I will probably be cooking four or five nights a week, leaving a few nights for leftovers, and a night for us to either go out with friends or go out on a date. 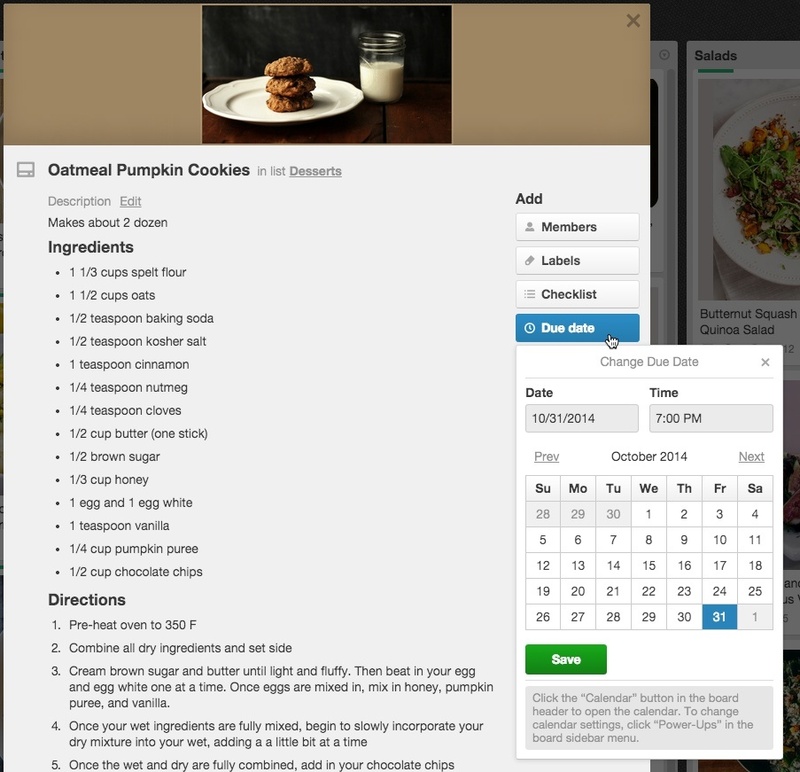 Trello makes it easy to plan out a few weeks or a few months of meals with due dates and the calendar power-up. Start planning out your first month of meals by adding due dates to the recipes that you crave the most. To add a due date to a card, either click on the card to open it and then select “Due Date” and add your date, or use the add a due date shortcut by hovering your mouse over a card and pressing “d”. Once you have assigned due dates to your cards, enable the calendar power-up for your board. 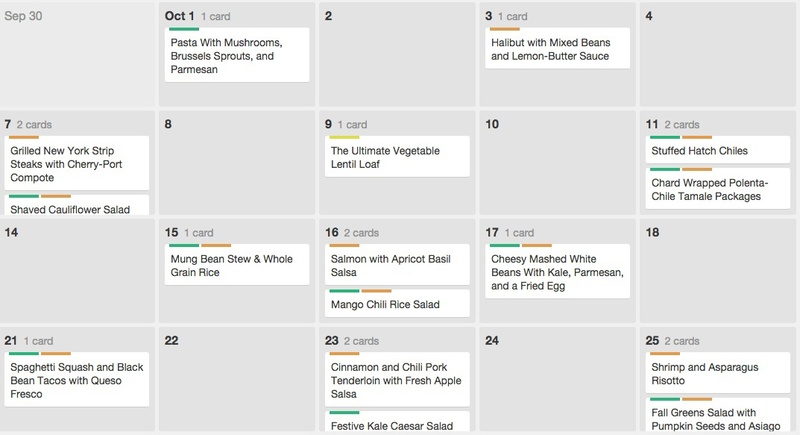 This will let you visualize all of the cards with due dates on your board in a calendar view. To do so, open the board’s menu, click power-ups, the Calendar and enable it. Now click the calendar icon to the left of your board’s sidebar and ta-da! What is even cooler is say that you are looking at your meal planning calendar and decide that maybe you would rather make tacos on Tuesday rather than Thursday. Just drag the taco card on the calendar from Thursday to Tuesday and the due date that you assigned to the card will be updated instantly. Now that you have enough of the basics to get your meal planning board started, go and get cooking! 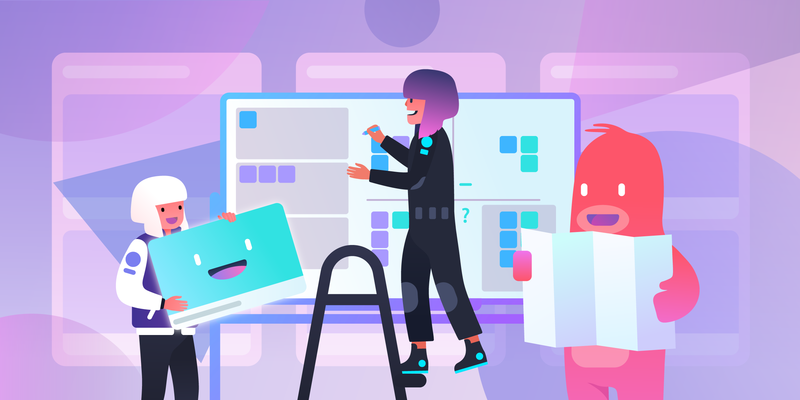 Also, checkout my follow-up article on the glories of grocery shopping with Trello and more in part 2 of this series. Also, please see the public Meal Planning board for more recipe and image sources.